The investigation of Flight 0237 has taken a turn for the weird. The FBI team has uncovered evidence of a supernatural conspiracy and it all points to a chemical plant near the crash site. After enlisting strange allies, the team must close in on the plant and stop the conspiracy before it’s too late. Are firearms and quick wits enough to fight a threat derived from cosmic power? Find out in the thrilling conclusion of this scenario! I thought for sure Artifact Zero would factor into this, but then I checked and that happens in Montana, not North Dakota. Great episode! Good job, Tom! Ross isn’t a horrible monster, he’s mythos. Be it as a GM or player, he relentlessly pushes your character toward insanity. Really liked the set up. I agree with some of the comments on the pod cast that the ghouls could be less helpful, though that would probably involve re-writing the end so that its a bit more survivable without help, or going grimdark (your friendly ghoul thanks you for the vial and disappears, enjoy your new appendages! They’re highly flexible!). Would throw money at a Divine Fire kickstarter, if Tom could be enticed to write everything up. Ghoul Foam Party, cause even creatures of the night like to get their grind on. I did feel that Han was a bit too helpful, but the premise is sound. It’s a good addition to the Divine Fire story! Good adventure Tom. If you decide to write it up I think it would do well on drivethroughRPG. Maybe it’s all the lost planes in recent memory, but I like the idea of beginning with a plane crash mystery. 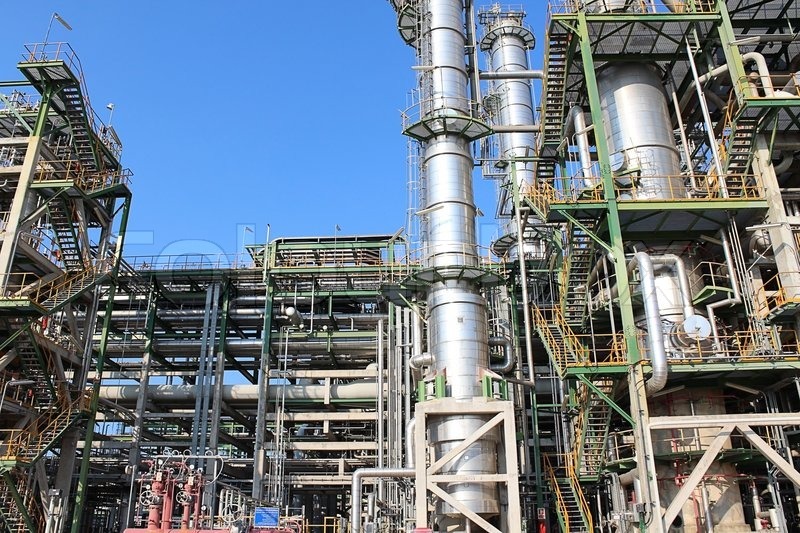 The settings of the adventure (crash site, anti-government camp, dangerous chemical factory) are well differentiated with different challenges and equipment in each. That was really well done. Alternatively, maybe another FBI agent spent time in juvenile detention before he turned his life around. Perhaps that character has extra points in knife, fast talk and psychology. One issue. The ghouls are both the source of the scenario’s information AND are instrumental in combat in the final confrontation. Having one NPC group fill both roles, may seem like godmoding to some so I suggest distributing these plot elements among two distinct NPCs or groups. The ghoul in the chemical plant primarily served as a combat medic. It reminded me of playing a holy priest on a World of Warcraft raid actually. Some players might really enjoy this playstyle if you have a good excuse for a paramedic or combat medic to join the FBI investigative team. Maybe instead of the ghoul joining the team for the final confrontation, he provides one of the medical PC’s with “healing serum” and the training to use it or something. The ghoul was far too close to being a GMPC/Baron Von Badass (in Fear the Boot parlance). I noticed this as a problem in Divine Fire as well. Those two items aside, the adventure was good and the recording was so much fun to listen to, especially with all of the side jokes.